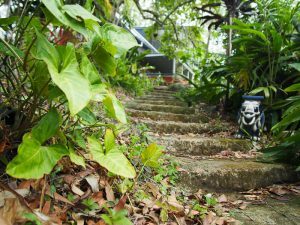 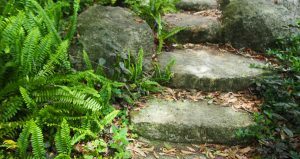 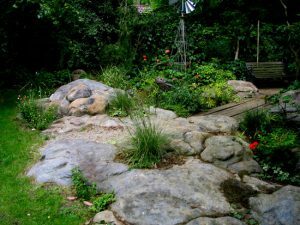 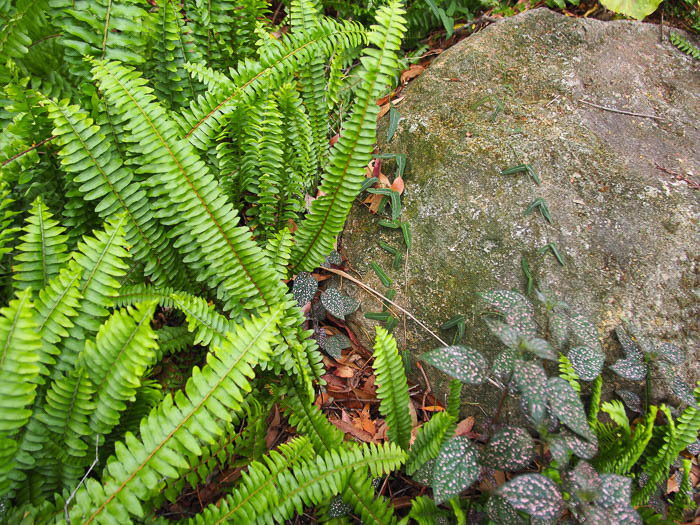 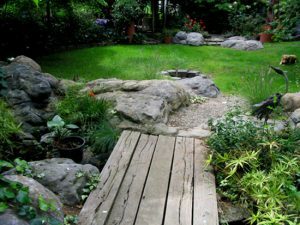 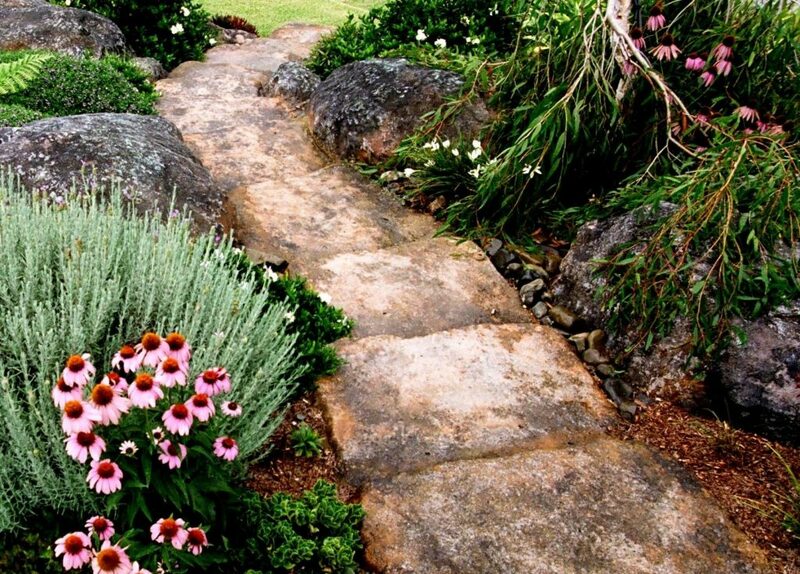 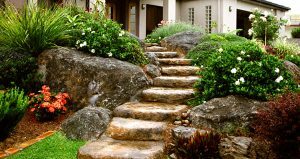 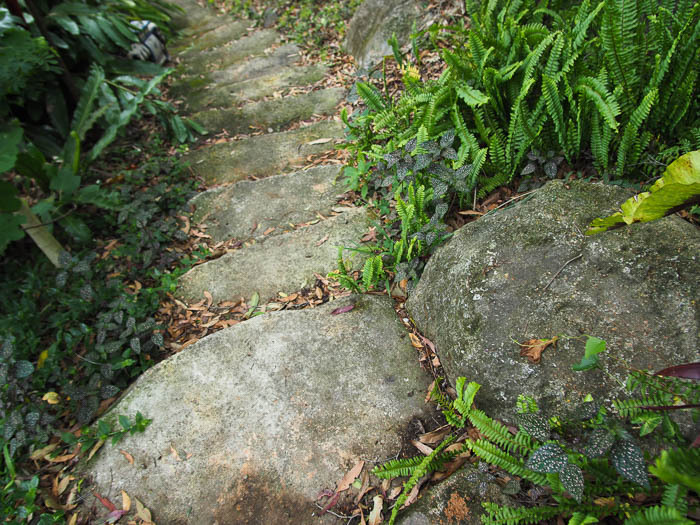 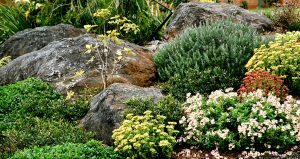 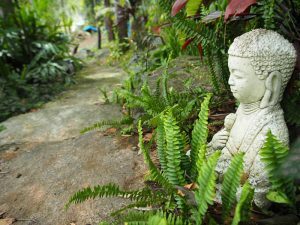 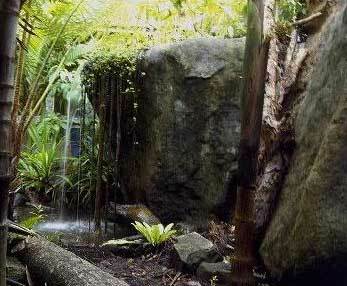 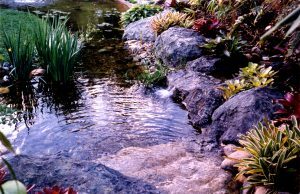 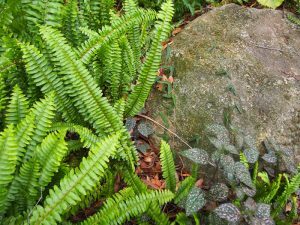 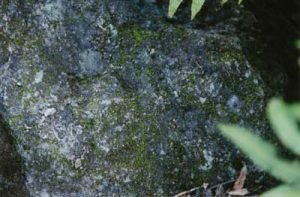 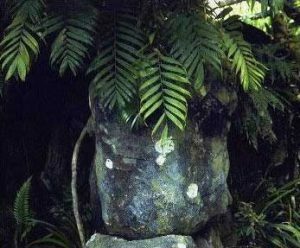 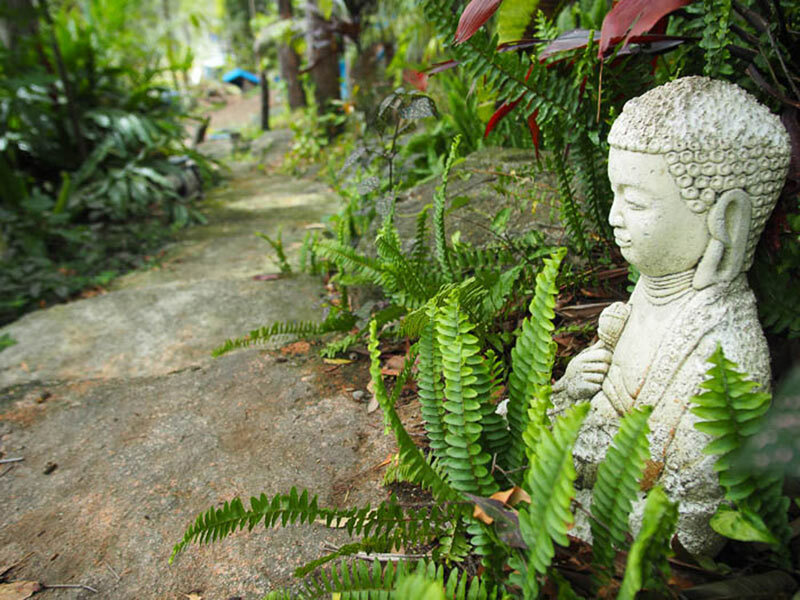 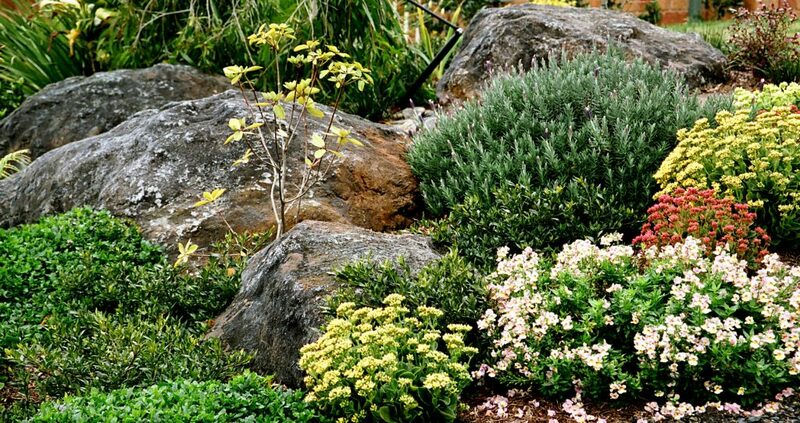 Browse our image gallery of artificial rocks and boulders in addition to fake rock pictures and water features for your garden. 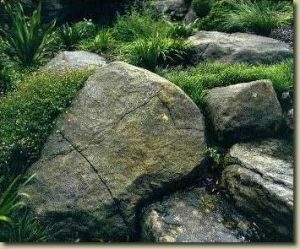 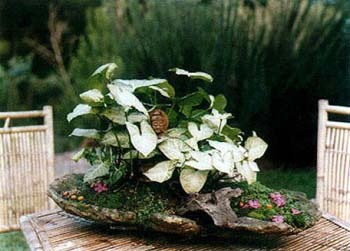 You would be very surprised by how easy it is to achieve results like the below pictures of fake rocks and most noteworthy, Make artificial rocks for your garden yourself, in a weekend. 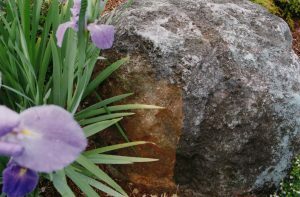 Easy do it yourself guides to fake rocks making can be found here.